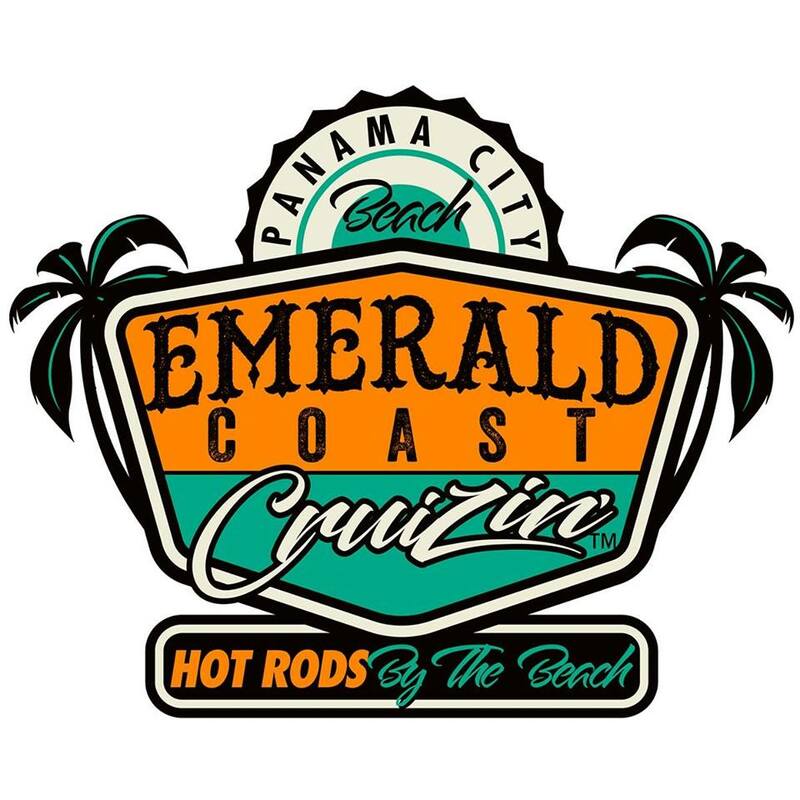 Known as “the South’s Best Blast from the Past,” Emerald Coast Cruizin is a family-friendly weekend featuring thousands of classic cars, hot rods, custom cars and trucks that make way to beautiful Panama City Beach. This year’s event will take place at Aaron Bessant Park from November 7th to 10th. Tickets are available for purchase. 10am – 3pm Block Party Pier Park Music, Games, Fishing Tournament, Poker Walk, more to come.